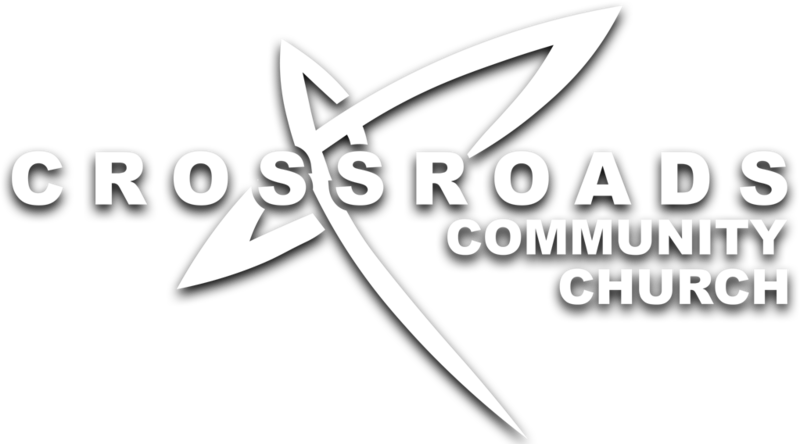 To contact the crossroads prayer team, simply email [email protected] and we will get your prayers out to the prayer chain (or a more private group of prayer teams and members of the pastoral staff if you'd rather). If you would like personal contact, please feel free to reach out to any of the people below! They strive every single week to reach out to all of the individuals in our church that need prayer on a weekly basis, so they are happy to receive you and your prayer needs!